Just wanted to make sure I understand correctly. I have a GLC 43 without nav. It has the basic audio 20 system. When I click on navigation, it says that no card is present. 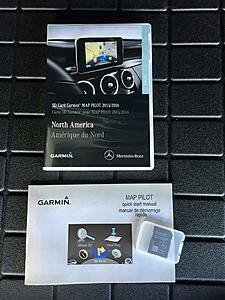 Is it true that I can purchase a garmin sd card and pop it into the sd slot and have navigation? 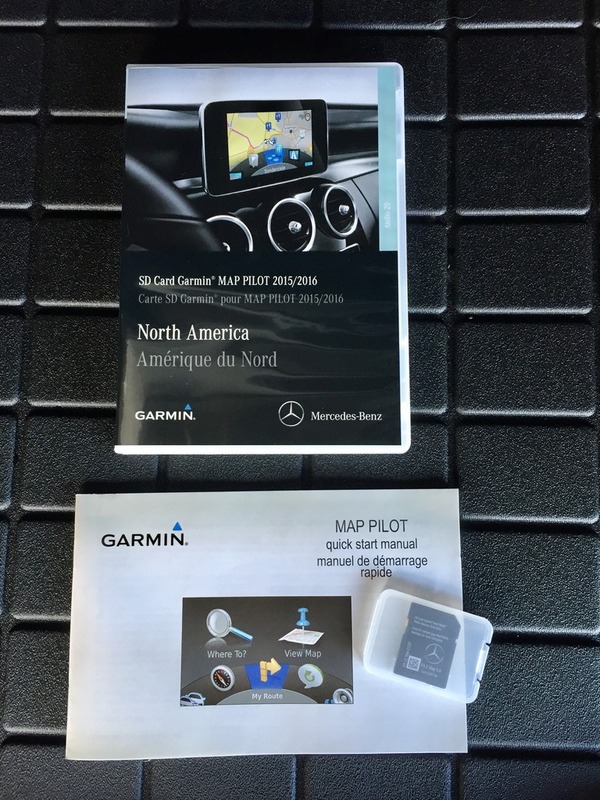 Yes - MSRP $630 - price is set by Gaarmin - and there are NO reports on the forum I have seen from member's who have ordered "cheaper" Garmin nav cards from eBay which are hacked knockoff's. Gotcha - Thank you - I have *never seen any of those. 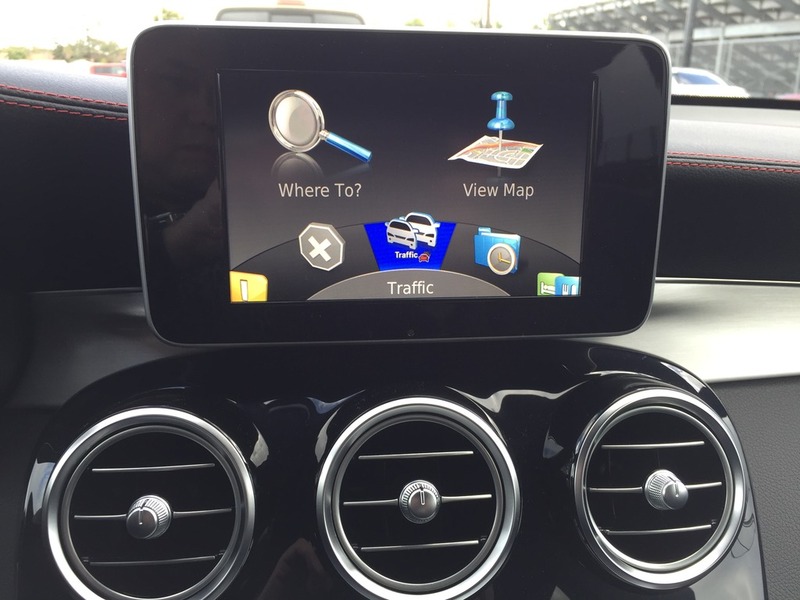 Wasn't sure about the GLC though. Last edited by ajpogi24; 01-26-2017 at 02:49 AM. Last edited by ArcticWhiteZ51; 01-25-2017 at 09:16 PM. Last edited by ajpogi24; 01-26-2017 at 01:19 AM. I saw a lot of listing with varying selling price, i took the one from the link on my previous post due to brand new/sealed condition.